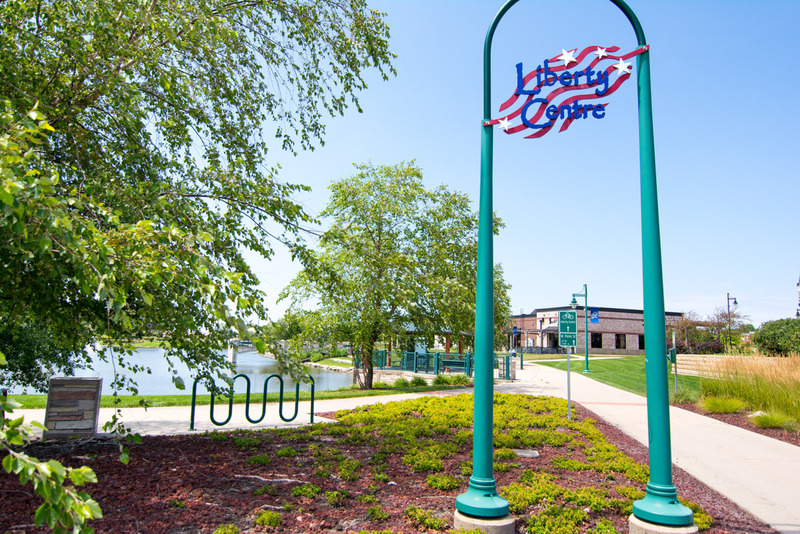 North Liberty, which is considered another suburb of Iowa City, has quickly gone from a small community to one of the fastest growing towns in the Johnson County area. According to the Iowa Census Bureau, the City of North Liberty saw a 38% population increase from 2010 to 2016. 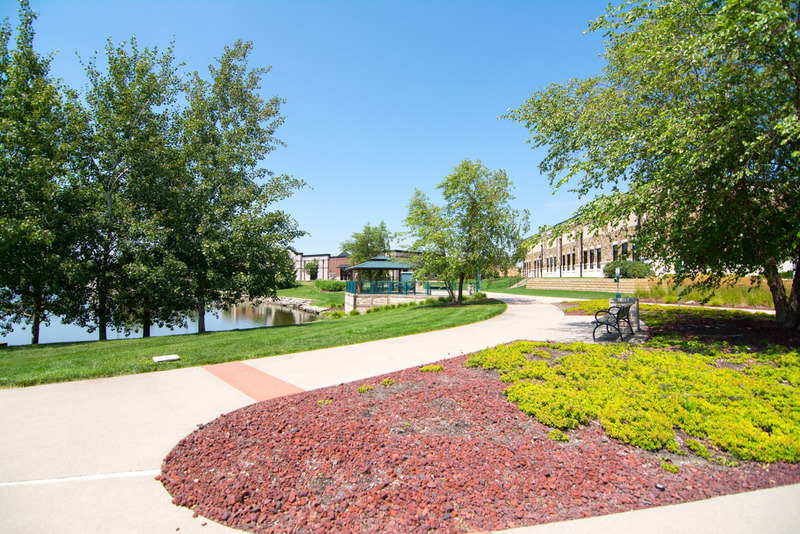 This doesn’t come as much of a surprise with the great location, being only 9 miles from downtown Iowa City and 19 from downtown Cedar Rapids. 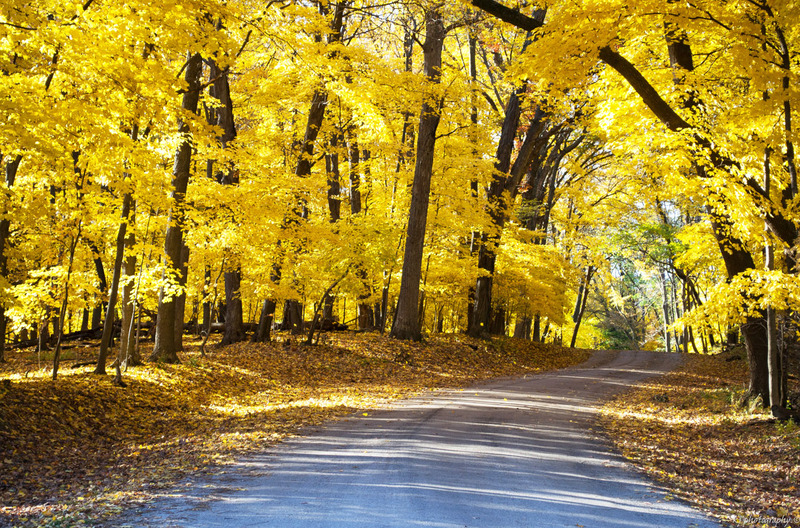 Along with being close to both of these bustling cities, you are just miles away from Lake McBride and beautiful nature trails. Whether you’re a fan of being in town by restaurants and shops, or out in nature bike riding, hiking, or being on the water there is something for everyone in this area! 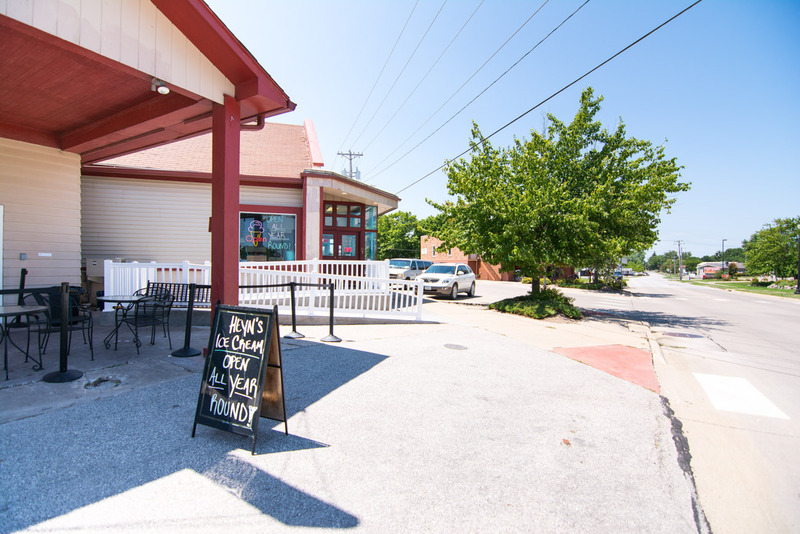 As North Liberty has been developed more over the past few years with new neighborhoods, restaurants and parks it has drawn in a market for a lot of young families and first-time homebuyers. There are many different neighborhoods in this community, making it easy to find a home that fits the needs for you and your family. 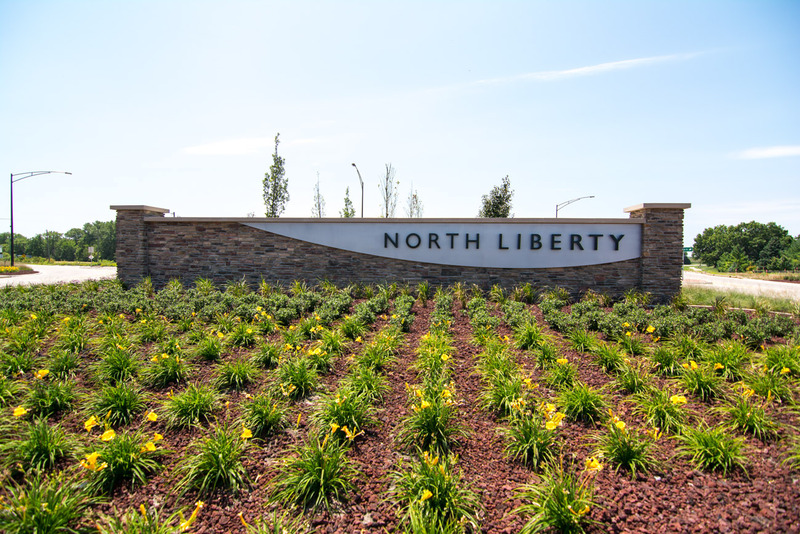 Some of North Liberty’s most popular neighborhoods include Arlington Ridge, Autumn Ridge, Cedar Springs, Quail Creek and Chesterfield Commons, among many others. These neighborhoods each have so much to offer with the styles of homes and a wide range of price points. Whether you’re looking for an older, more established neighborhood, new construction, single family house or condominium, there is a home for everyone in North Liberty!